Waking up to fresh snow is always a wonderful feeling and motivator to get our gear ready and head out to the slopes. The feeling of gliding on fresh powder is always special and certainly brings a tingle to our legs and a smile to our face. Whether you are a down-hill or cross-country skier or even a snowboarder, the magic of a snowy winter playground excites our passion for the sport. Of course the time spent on the snow is only part of the attraction; après-ski attracts everyone to a fun social scene. Happy hours, fondues and curling up near an open fire with friends and family creates special moments in a holiday or vacation. Combine skiing with home exchange and your vacation becomes even better. Take advantage of staying in spacious homes, exclusive ski lodges or luxury chalets and benefit by having your own kitchen, extra space, lounge area and many more conveniences of visiting a home. International Vacation Home Exchange (IVHE.com) members enjoy winter sports in from major destinations like Canada, France, Italy, Switzerland and the USA, to more unique ski countries like Bulgaria, Czech Republic, New Zealand, and even Turkey. The most popular ski destinations are in the USA, with properties in over a dozen different states. Your choices for your next snow vacations are increasing all the time. With IVHE.com home swaps you enjoy all of the convenience of staying in home while saving money on accommodation costs, leaving your more travel money for other activities, like après-ski! Find out more about how IVHE membership works and all of the benefits. Are you new to home exchange? 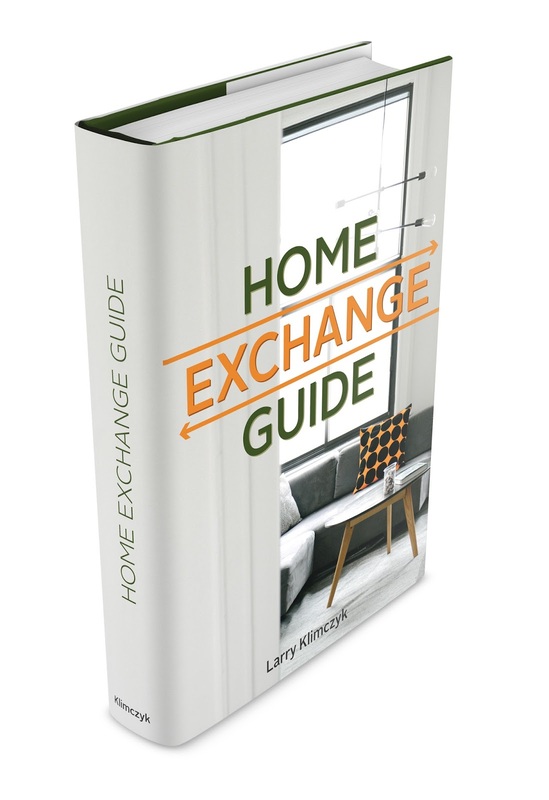 Find our more and receive a free home exchange guide full of helpful information to get you started. Local Attractions: Promoting Your Property. Home Exchange anxiety: here is how we can help.